Home > Animals, Environment & Waste > Waste & Recycling > What Happens To Your Waste? 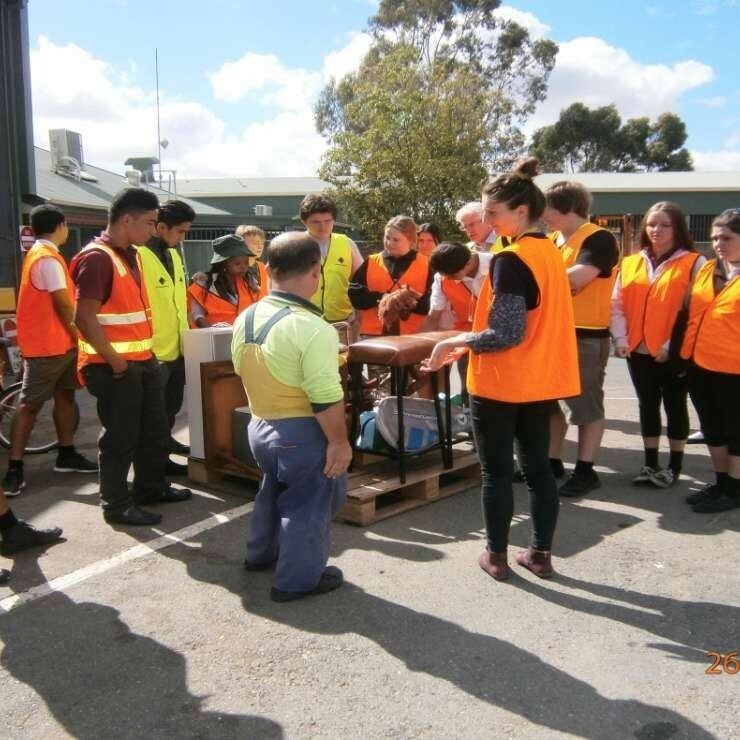 We are very fortunate in Greater Shepparton to have access to our own best practice landfill, kerbside waste collection service and resource recovery centres. The Cosgrove landfill is a fully-engineered and EPA licenced site with all the required environmental controls in place. The landfill receives waste from commercial customers and is regularly monitored by the EPA. The landfill is fully compliant with all EPA landfill licence conditions. Further information on the landfill is available here. 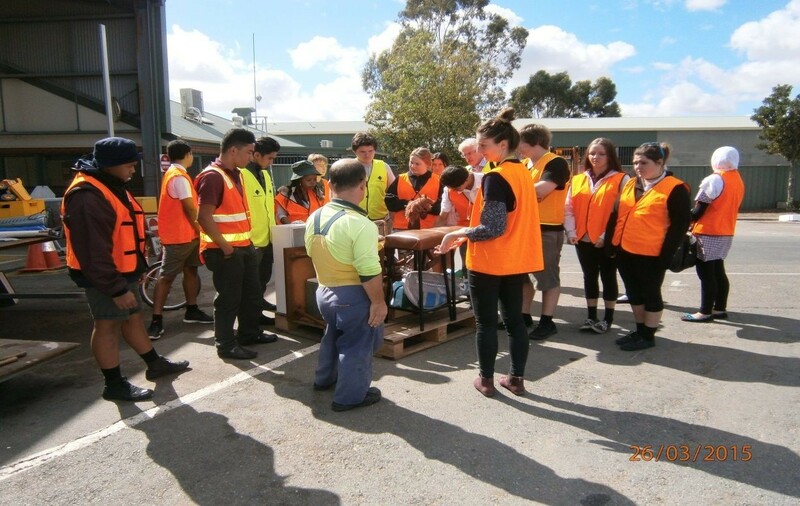 Council owns and operates three Resource Recovery Centres located at Ardmona, Murchison and Wanganui Road in Shepparton. The Resource Recovery Centres allow residents to dispose of household waste and recyclables that are not suitable for disposal in the household bins. All the material recycled through our resource recovery centres is either processed on site or diverted directly to the relevant processors/re-manufactures without third party intervention. This ensures that the material is not disposed of inappropriately. For example, some building and demolition waste such clean concrete and bricks are crushed onsite and on-sold for reuse. Also, steel in the concrete gets separated and recycled. 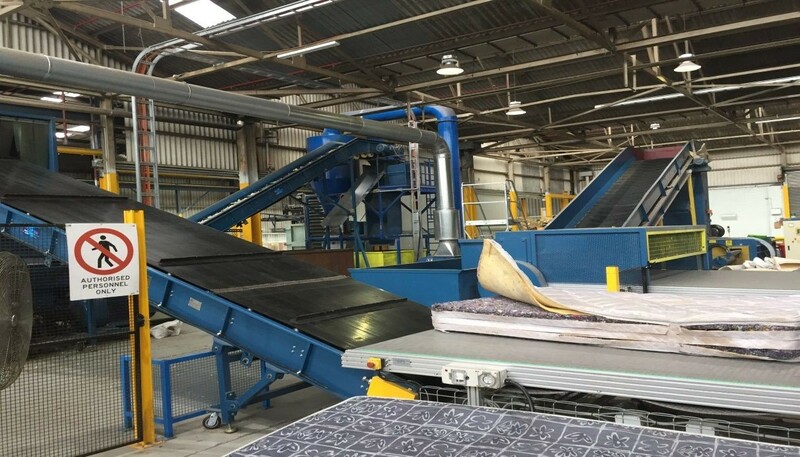 Mattresses are stockpiled and then transported directly to a processor who deconstructs the mattresses into their separate components for re-use in other products. Paper and cardboard is compacted into bales and on-sold for re-manufacture into new paper and cardboard. Council provides a three-bin kerbside waste collection service which adheres to industry best practices. The servicing of the three bins and the transport of the material collected from the bins is contracted to a company called Wheelie Waste. The material collected in the general waste bin (red lid) is transported to the Cosgrove Landfill where it is disposed of into a lined cell. 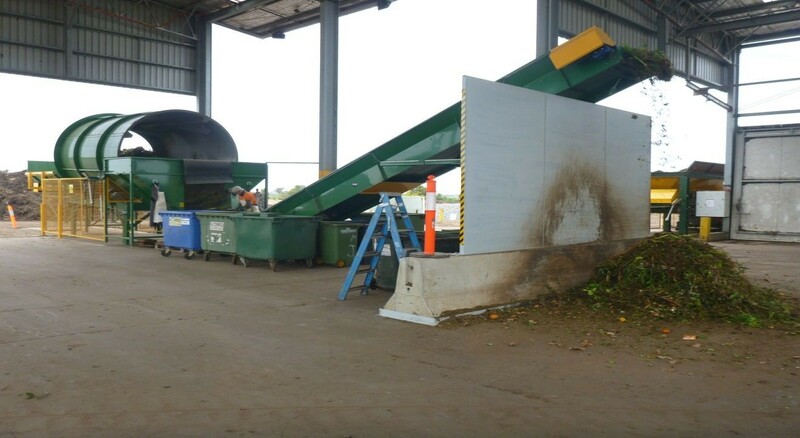 The material collected in the food and organics bin (green lid) is transported to a local processing facility operated by Western Composting. The material is turned into compost which is then on-sold for reuse in agriculture. The co-mingled recyclables (yellow lid bin) are collected by Wheelie Waste and transported to a best practice sorting facility. 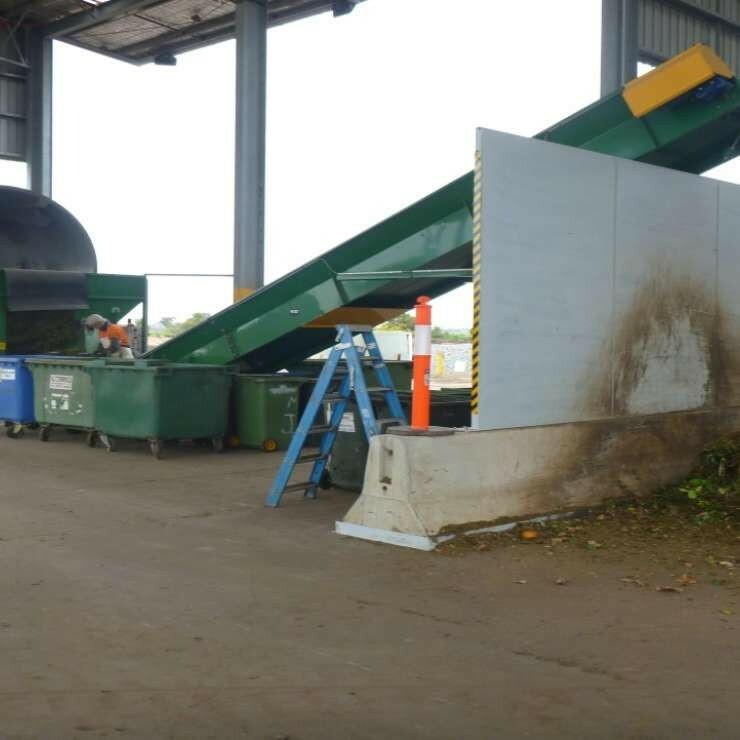 The arrangement with Wheelie Waste requires that the co-mingled recyclables, including glass, are sorted and reprocessed into secondary materials. Cardboard is turned into pulp and gets turned into paper rolls and corrugated cardboard sheets. Recycling product collected within the municipality is transported to VISY Recycling, Melbourne. VISY Recycling has world class facilities in Material Recovery including (but not limited to) a glass manufacturing plant, VISY Glass. 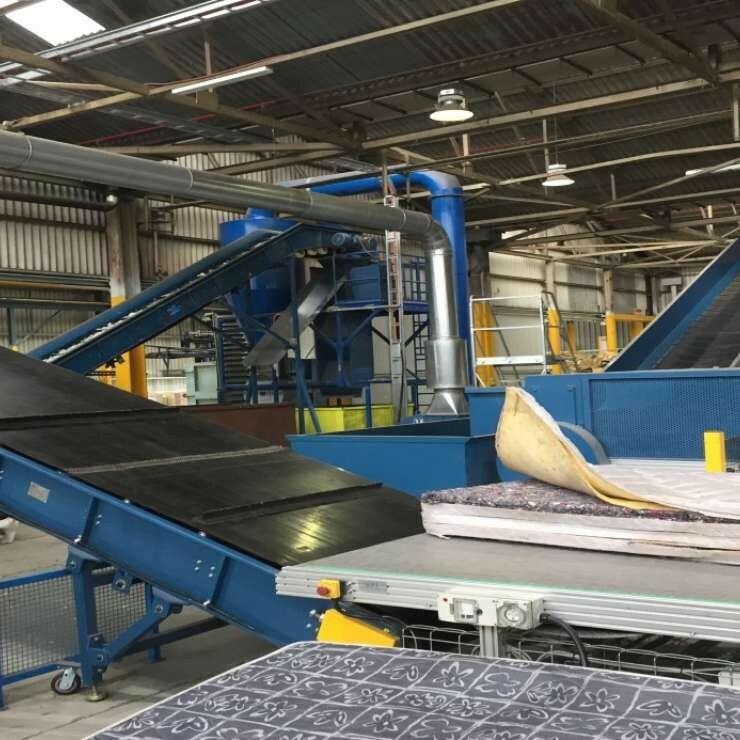 VISY separates and sorts the co-mingled recyclable material for reprocessing and re-manufacture into new products. VISY is also a large manufacturer of cardboard products, paper products, plastic containers, drink containers, aluminium containers and steel cans so they are the major primary user of the recovered recycling materials. The community of Shepparton should be very proud of its achievements in minimising waste to landfill and maximising recycling. Council will continue to work with the community, industry and other levels of government to ensure the success of recycling in Shepparton and across the region.